In true New England fashion, March entered like a lion, with cold and wind biting enough to send the heartiest of groundhogs back underground in search of a warm corner. The early days of March were a harsh transition from the sun and warmth of Florida we had enjoyed only days prior, but onward we move, pining for our own warm, sunny days, which, eventually, will find their way north. Here's what's happening ahora in March. Follow the Yellow Arrows by Suzanne Ball. This is fun reading for me because the Señor and I hope to do the Camino Frances in 2018. 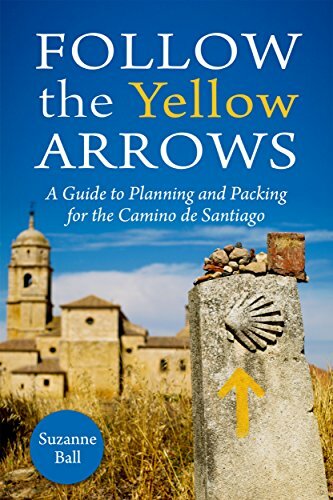 This book has practical advice and insightful commentary for anyone thinking about doing the Camino de Santiago. And, if you've ever considered doing a Camino yourself, or know someone who has, this film, The Way, will feed the wanderlust. Even if a Camino is not in your future, this is a beautiful film about forgiveness, compassion, and tolerance. It's worth a watch. Like many other people, I am watching and loving This is Us. I also love the soundtrack, and this site has all of the tracks from all of the episodes. The Golden Girls...the entire series is streaming on Hulu. Documentaries like these and this one here, The Smog of the Sea, which just crossed my feed this week. A lot of oatmeal. I've been making a pot of steel cut oats on Sunday nights and eating it with fresh berries and a handful of nuts. Delicious! Or, I use the whole, dry oats and make a pancake. On Pandora, I've been listening to a lot of Ray LaMontagne, Jack Johnson, and Michael Franti. On Sirius, for some strange reason, I have been loving 70s on 7. I'm an 80s baby, but for whatever reason, disco is my jam these days. Glasses. For the first time since I was a child, I am wearing glasses full time. They're tri-focals and they take some getting used to. My reading glasses, apparently, weren't cutting it anymore. WITS17. 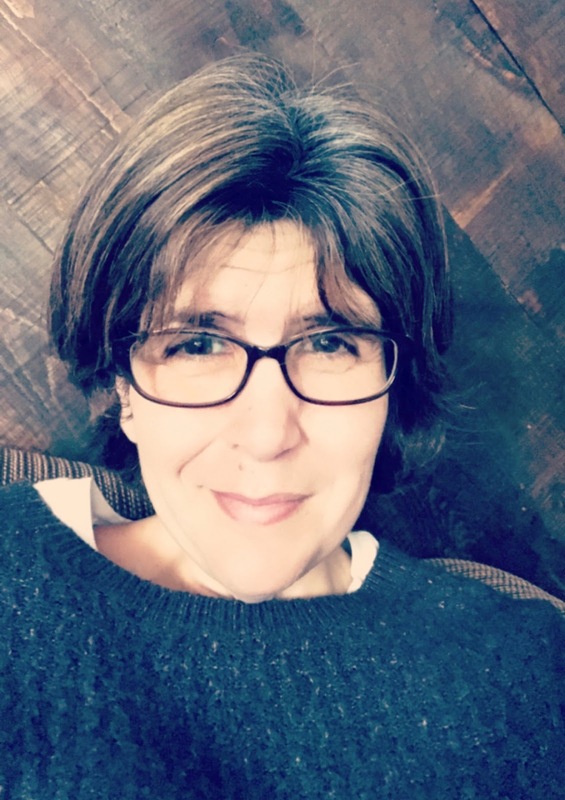 I will be traveling to Milwaukee next month to attend the Women in Travel Summit. 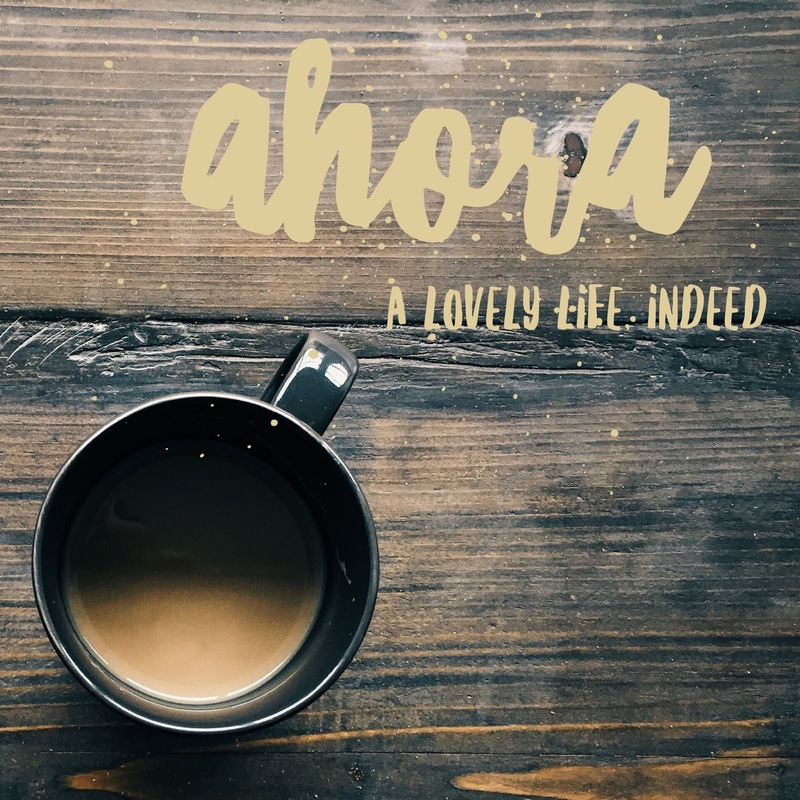 Want to learn more or join us? Register here. This is an amazing experience for women interested in travel as a hobby, a blog, or a business. Che Malambo, a male Argentine dance troupe is coming to Boston. Rooted in the gaucho style, the show involves precision footwork, drumming, and song. Here's a preview. Jack Johnson concert. He's my go-to Pandora channel. I can't wait to see him live! Wicked. The touring company swings through Boston in late spring. This has been on my short list for a long time. And we got discounted tickets through Goldstar. Even better! So that's about it for me this month. What's new with you? What's happening ahora in your world? Happy Ahora Kelly! Always enjoy seeing what you are up to. 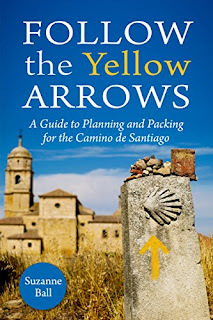 The Camino de Santiago sounds very interesting and I look forward to hearing more ahead. I used to have better than 20/20 vision all my life until about ten years ago- even reading glasses are still an adjustment for me but a necessity so good luck on that one. I also can't wait to hear about your Women in Travel conference of which I'm sure you will learn much and meet lots of fun new friends! Take care my friend and see you around soon!